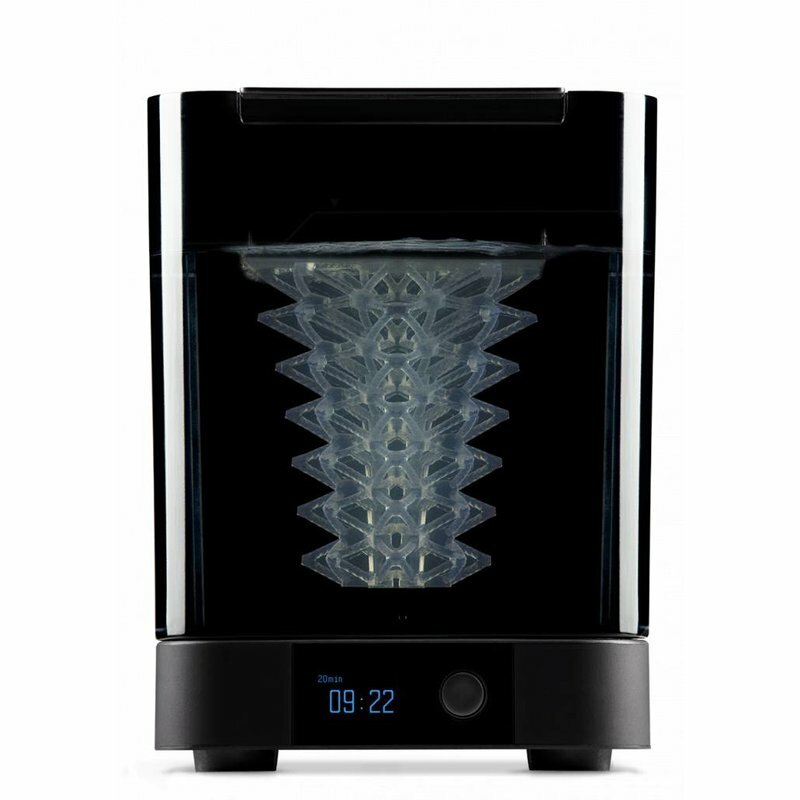 De Formlabs Form 2, de meest vooruitstrevende desktop 3D printer ooit. De Form 2 legt de lat opnieuw een stuk hoger voor professionele desktop 3D printers. Met de Form 2 creëer je technische prototypes, ingewikkelde stukken of complexe waterdichte structuren. De Form 2 is jouw teams hulpmiddel om te innoveren. Geavanceerde materialen voor een perfect printresultaat. 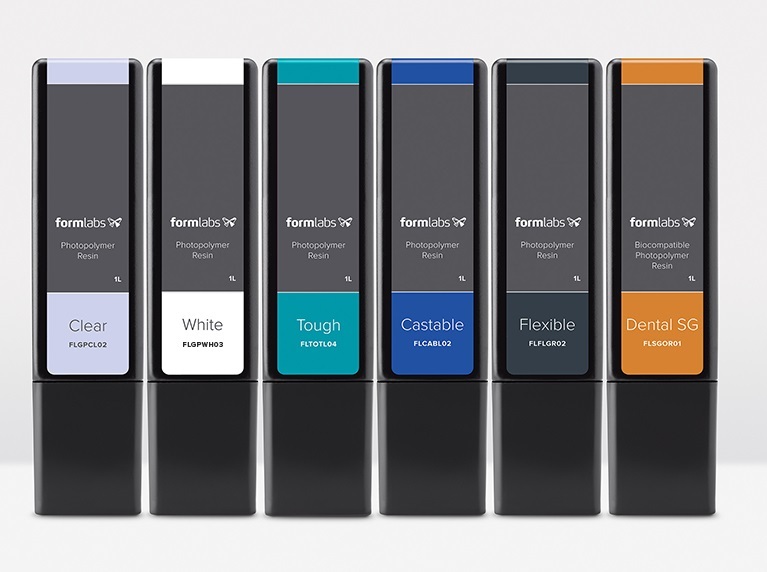 Formlabs produceert resins voor een breed scala aan toepassingen. Form Wash simplifies the process of cleaning the prints form you Form 2. Parts can go in still attached to the build plate and automatically come out once they are cleaned.Together with the Form Cure postprocessing will be a breeze! 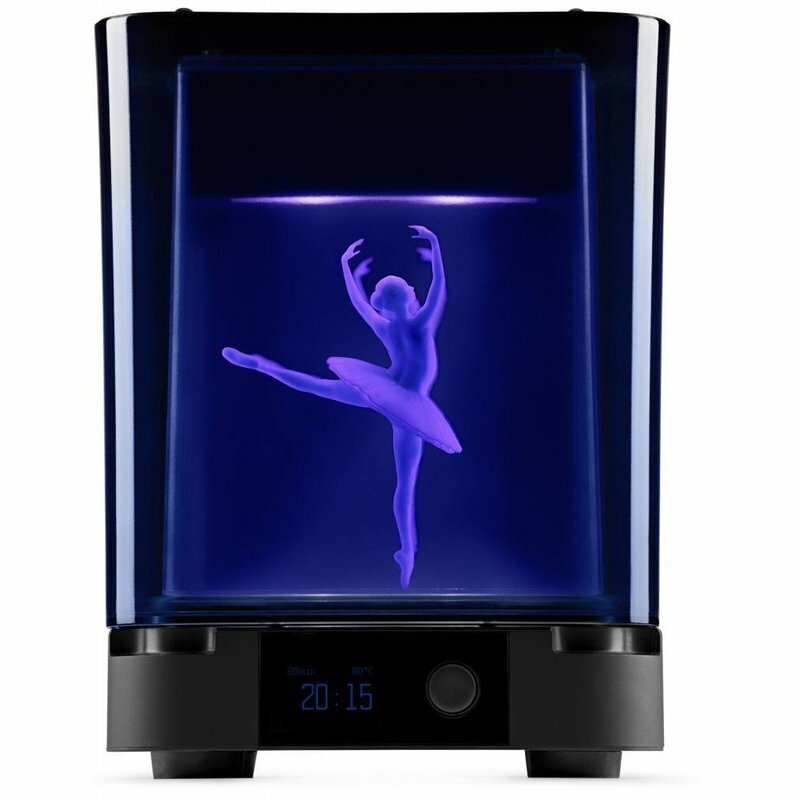 Form Cure makes sure the prints from your Form 2 go through the best possible curing process. With optimized cycles for different resins, your prints have never been better and stronger.Together with the Form Wash postprocessing will be a breeze!